This is a wholesale only website. If creating a new log-in, an ABN is required and then we will, within 24 hours convert that log-in to give you full access of this website. Please email us at this address once you have created a log in. 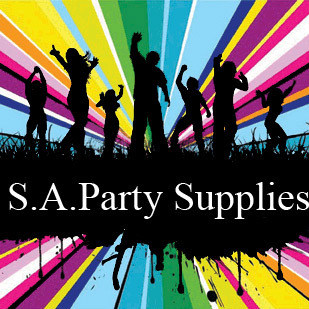 S.A. Party Supplies is the official distributor of Amscan/Anagram products in South Australia. Amscan/Anagram are the worlds leader in partyware offering superior and uncomprimising quality as well as the best range of licensed and generic balloons,tableware and costumes available in Australia.